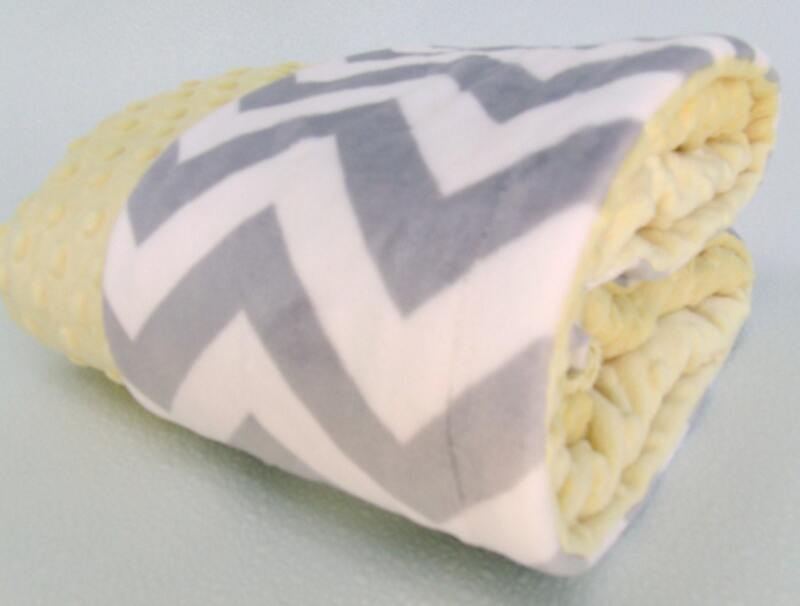 Chevron minky blanket of light yellow and gray, a beautiful, modern gender neutral style. 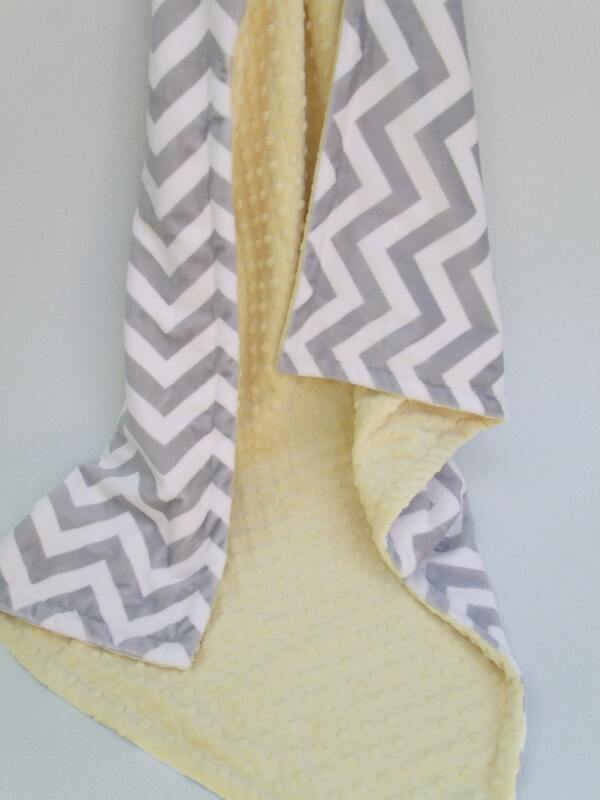 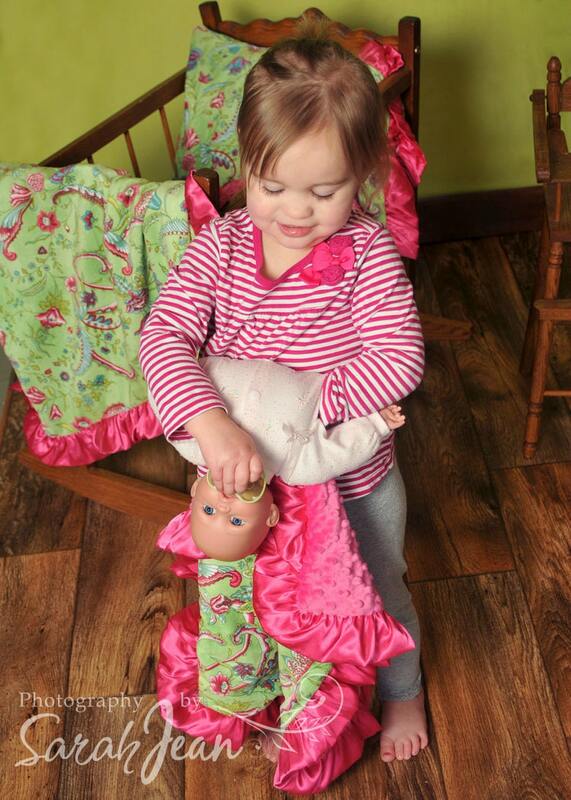 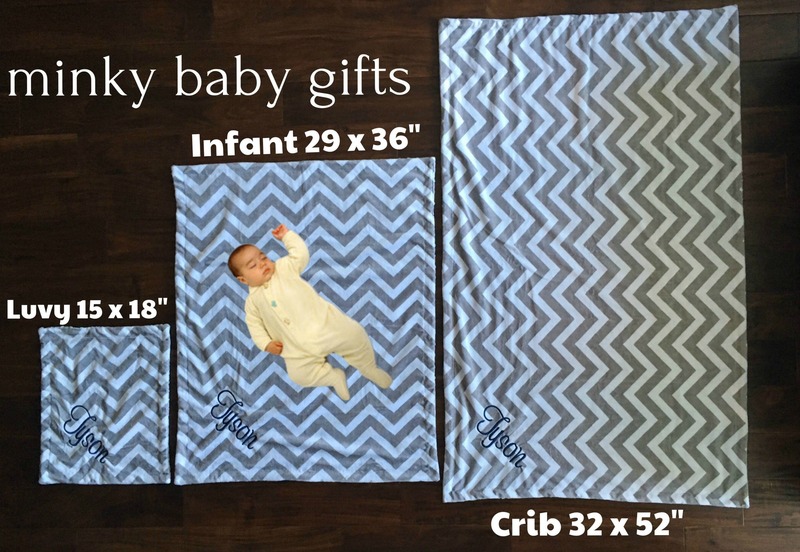 Babies love textures and bright colors, this fabric fits the bill! 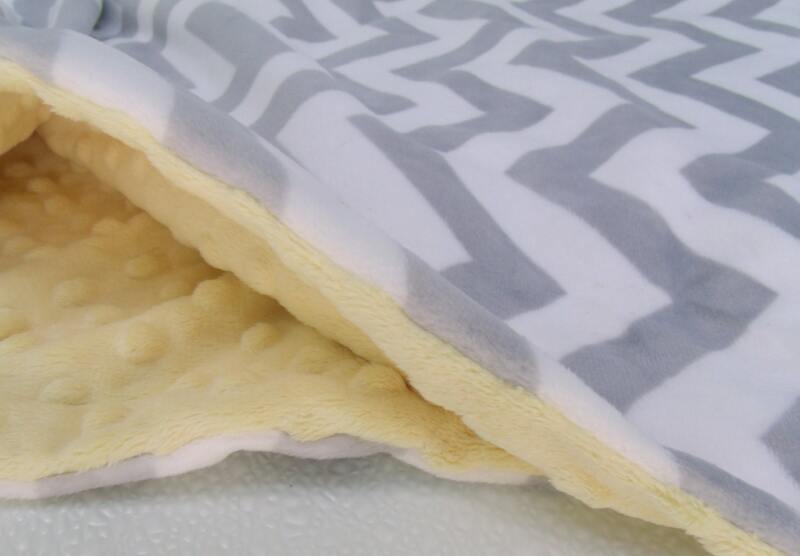 Available in yellow dot, yellow swirl, or bright saffron dot as in the last photo.